At Dandy, we pride ourselves on producing high quality promotional products reflecting the image of your company or organisation. 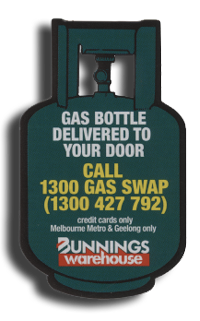 Fridge magnets are an inexpensive, highly effective advertising and marketing tool. 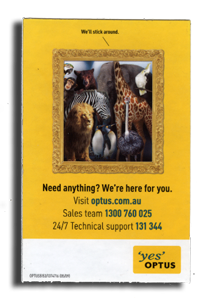 We are Australia’s largest supplier to the promotional industry. Australian owned, Australian made, Fast Service and Low Cost. Thousands or millions, we produce top quality fridge magnets, magnetic calendars, puzzles, photo frames and magnetic notepads in dozens of standard or custom shapes. 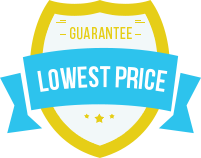 Our fast turnaround is legendary in the advertising world – we even have a next-day service (surcharge applies). Make your next promotion stick! 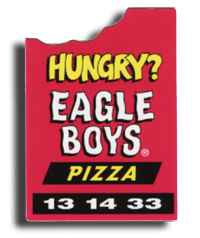 We’ve been the experts in badges and fridge magnets for over 30 years.